This month SFpark officially launched after two years of development. 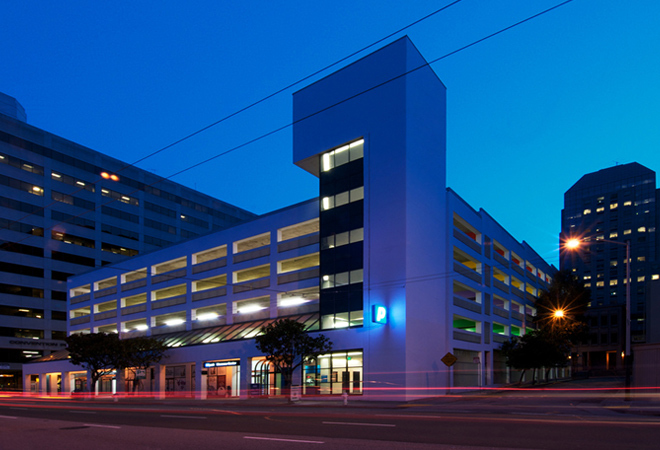 Part of the project included creating an iphone application that allows San Franciscan’s to see where parking is available on their phones in real-time. Earlier this month the app broke Apple’s top 10 for free navigation apps and the project got a write up on the front page of the New York Times.